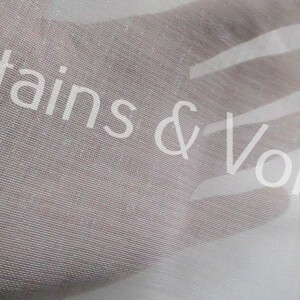 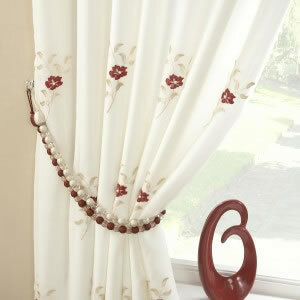 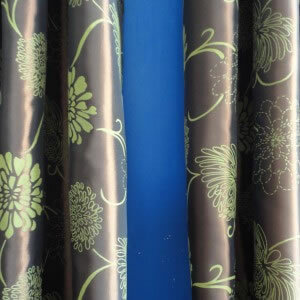 Welcome to Curtains and Voiles. 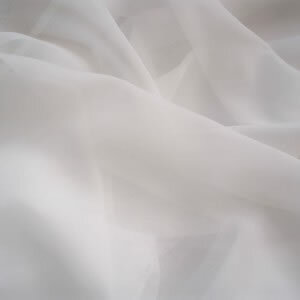 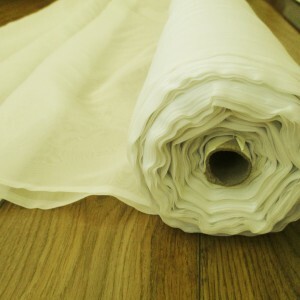 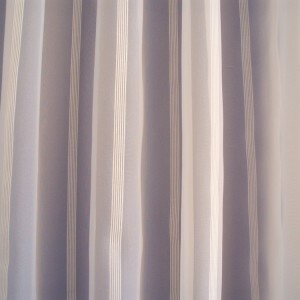 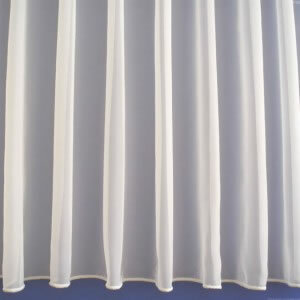 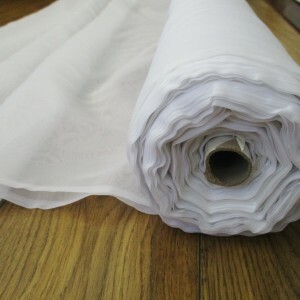 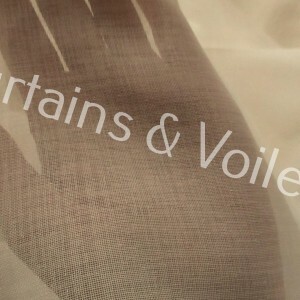 We sell a wide range of ready-made curtains and voile panels, plain voile by the metre, and made to measure voiles for the home. 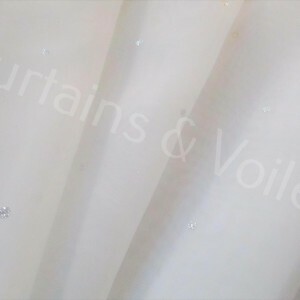 Our online store offers beautiful, modern designs from some of the UK’s finest and most reputable manufacturers.